← Emergency Electrician Garforth | Emergency 24 Hour Electricians Garforth 0113 3909670. Hi, Welcome to MPS Electrical Garforth Electricians page. Here at MPS Electrical we offer a wide range of services including: emergencies, replacements, rewires, alarms, surveys and inspections. We serve Commercial, Industrial and Domestic client”s in Garforth Leeds 25 that cover all aspects of Electrical Installation & Maintenance work In Garforth. Electrical Installation Condition Reports Garforth. 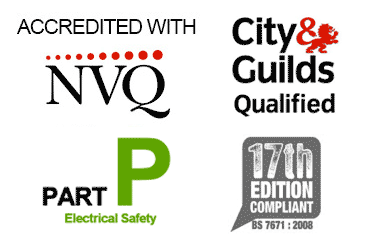 MPS Electrical Ltd are approved Part P City & Guilds 18th Edition Electricians In Garforth Leeds. 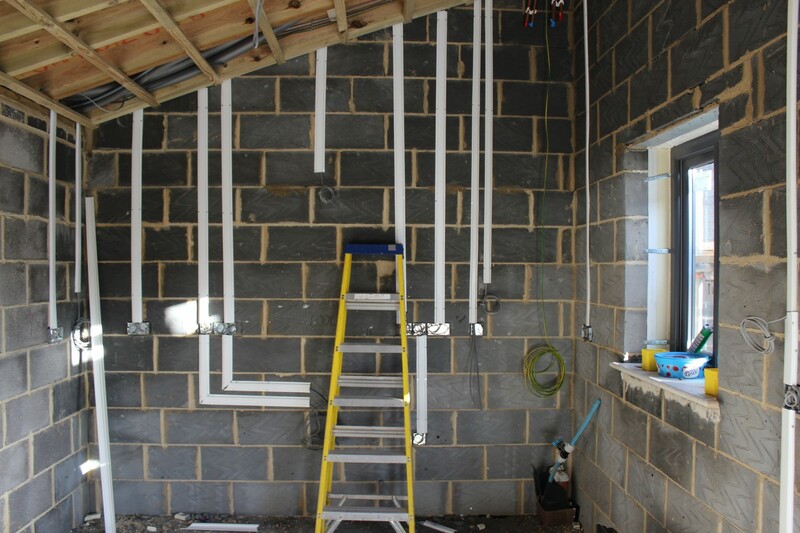 Apprentice trained electricians with experience in fault finding and domestic installation works. All our staff are experienced tradesman with over 20 years experience in the electrical industry. We conduct emergency electrical call outs in Garforth and operate a 24 hour emergency electrician Garforth service for when you need us the most. Often the answer is not very straight forward, as some parts of the installation may be satisfactory, others not so. Some older properties may have had modifications carried out while different (ie older) versions of the Wiring Regulations were in force and are now in need of improvement. The only way to be sure, is to get an approved electrician oin Garforth to have a look and carry out an EICR Electrical inspection. If you are buying a property in Garforth, paying for an inspection may be money well spent if you discover the property needs to be re-wired. We offer this service for a fixed fee and conduct home buyers and home sellers electrical surveys for estate agents weekly on properties for sale in Garforth. We offer domestic rewires in Leeds, we specialise in residential rewires in Leeds and have an experienced team that will look after both you and your property during this process. We leave power on every night and know that a house rewire in Leeds can be a stressful experience due to carpets and floorboards being lifted and walls channeled out. We offer our own plastering service so when we finish your home rewire ir is ready to paint without the stress of finding a plasterer. We install quality electrical products only, decorative pvc switches and sockets all branded make. We treat your home like our home. A properly conducted reqire on a two bed house if done correlty will take two electricians eight days, the bigger the house the longer it takes. 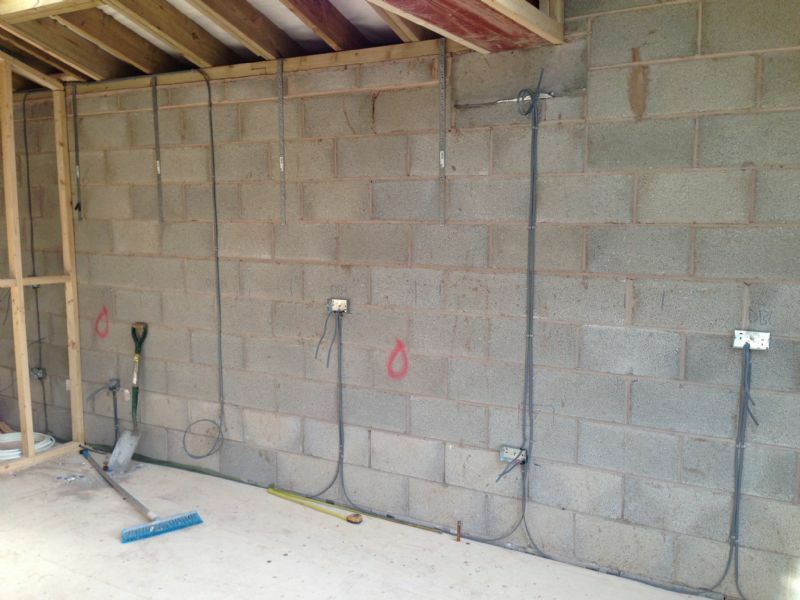 We offer a generic electrical specification, a base rewire package deal along with extras if you so require. If you are looking for a dedicated team of electricians to conduct your Leeds rewire, ones that offer value, quality and respect for your home than you have come to the right place. MPS Electrical Ltd Conduct Full House rewires In garforth & Partial House rewires In Garforth. If you have been given the sad news that your original 1960’s or 1970’s wiring has failed and requires rewiring we can offer a full fixed price house rewire package deal that includes a set amount of sockets, lights, & switches along with the plastering up of all the chases. Our fixed price home electrical rewire package deals are an affordable option if a full rewire is required. We have a dedicated team of electricians who conduct the rewire and if you are still living in the property we work around you so you still have power every night. This entry was posted in Electrics Leeds And Wakefield. Bookmark the permalink.